Okay folks, I generally try to stick to crafting and health subjects in this blog. But today, I’m going a bit off-road. This coming Tuesday, November 6th is Election Day. Over the years many of our country’s men and women have made the ultimate sacrifice to guarantee that our country’s freedoms are safe, one of those being the right to vote. In 1920 women were finally granted that same franchise with the 19th Amendment to the US Constitution. Personally I was able to vote for the first time in 1981 and voted in my first Presidential election in 1984. If you live in one of the “Battleground States” or an area that has a hotly contested race for a local, state or federal seat you are very likely utterly sick of political ads. I sympathise, I live in Colorado and have taken to not watching regular TV. Everything is recorded on my DVR so that I can fast forward thru the ads. But no matter your annoyances with the ads, it is very important to go to your local polling place and cast that ballot. Voting is more than a right, it is a privilege and a responsibility. It is an important way to make your voice heard in how government works, from your local towns and counties to the national stage. It affects our lives in myriad ways, even ones that might seem small, from the quality of education for our children to the pot-holes in our roads. Vote in order to be sure that our government is one that is “of the people, for the people” and not just the people with the most money or the corporations that are attempting to buy the legislation they want. Find out everything you can about the candidates and issues for your area, as well as on the state and federal levels and make the best decision you can. Most polling places have “practice” ballots available, or you can find them online, to see what other issues you may be asked to vote on. If you need help finding your polling place check your State’s website or you can go to this website to look it up. 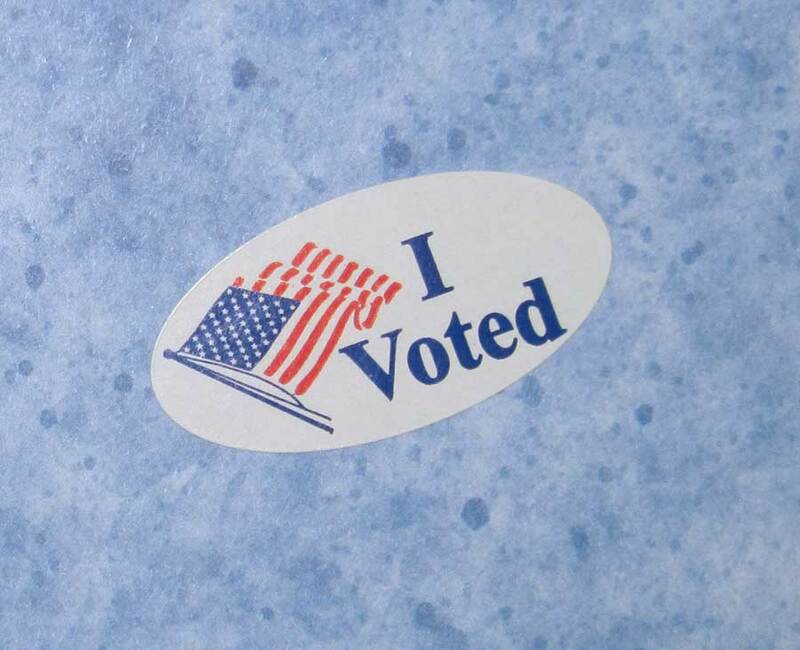 Colorado has early voting, so my beloved and I voted October 23rd (where the nifty sticker in the picture came from), on Tuesday I will be helping folks get to their polling places. So if you haven’t voted and you want the right to gripe about how government is handling things, then it is time to Vote.